An airborne laser mapping survey of over 2,000 square kilometers of northern Guatemala – the largest such survey to date of this region – “compels” a revaluation of Maya demography, agriculture, and political economy, according to its authors. The lidar survey data, which identified over 61,000 ancient structures hidden amidst the dense tropical forests of the region, was further analyzed by multi-national, interdisciplinary teams, whose interpretations of urban and rural density and transportation networks, among other facets, suggest that future field work should involve a reevaluation of settlement and land use of the Classic lowland Maya. Lidar, a technology that uses pulses of laser light to map land cover and topography in 3-D, has allowed archaeologists to study ancient Maya society on a regional scale. Due to the heavily forested areas throughout much of the central Maya Lowlands, discovering new sites is difficult – fully mapping and characterizing a single settlement can take many years. As such, data concerning ancient Maya urbanism, population, land use and socio-political complexity has been limited. 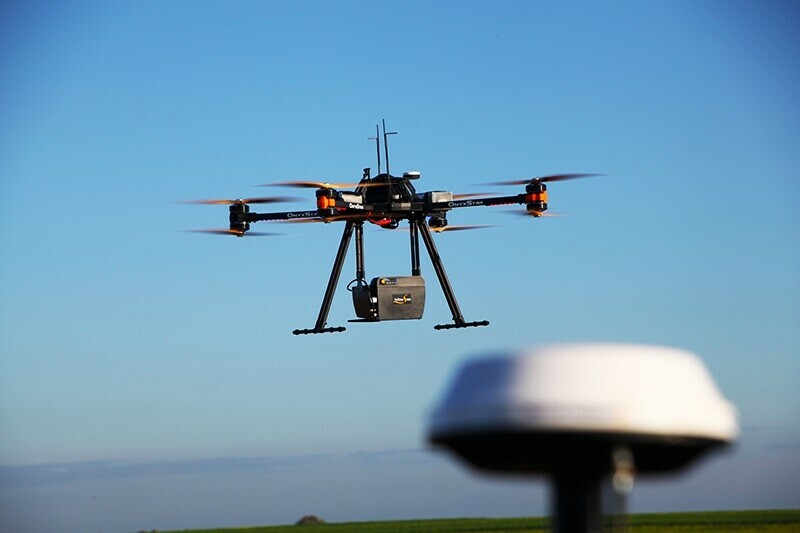 Aerial lidar survey, however, can map large areas of the ground surface below the forest canopy quickly and in detail, recording ancient structures, roadways or agricultural features at a landscape scale. Here, Marcello Canuto and colleagues present the results of what they call the largest lidar survey to date of the lowland Maya region. Canuto et al. mapped 12 separate areas in Petén, Guatemala, to characterize Maya settlement, from cities to hinterland, across varied regions of the Maya Lowlands. Using the data, authors estimate upwards of 11 million people lived throughout the Maya Lowlands during the Late Classic Period (650 – 800 CE), numbers in agreement with previous estimates. But populations of such scale would have required some degree of agricultural intensification – the extent of which has previously been unknown for the region – to sustain them, say the authors. Their work now demonstrates that a great deal of the wetlands throughout the region were heavily modified for agricultural use. What’s more, networks of roadways connected distant cities and towns – some of which were heavily fortified, an unexpected finding according to the authors. In a related Perspective, Anabel Ford and Sherman Horn caution against relying solely on lidar data and suggest it should not replace traditional “boots on the ground” archaeological survey methods.